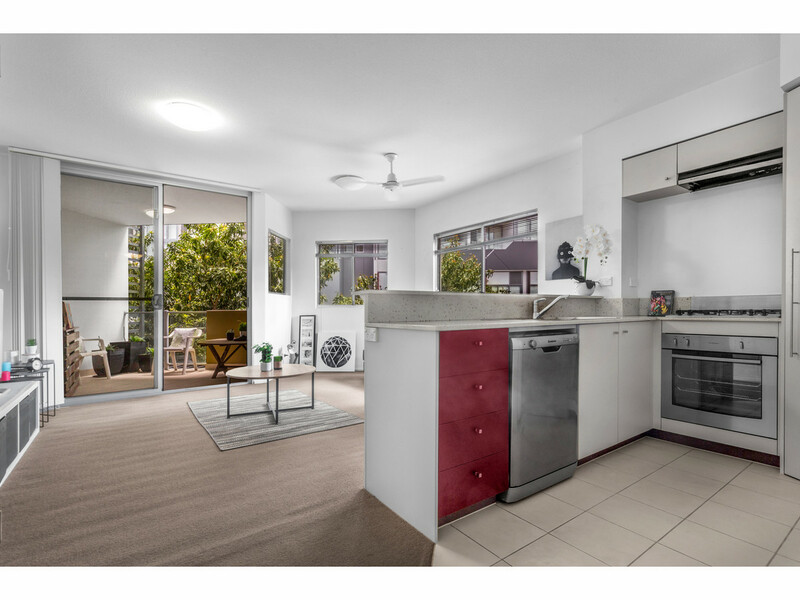 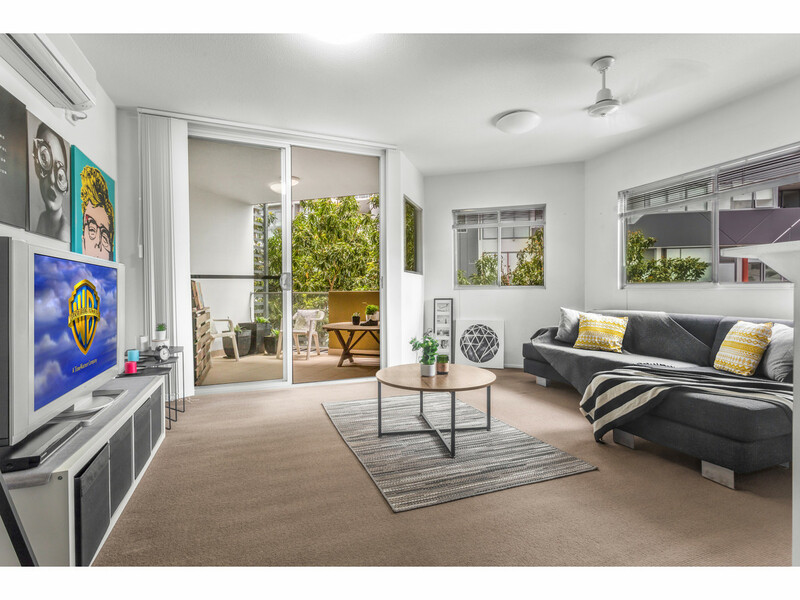 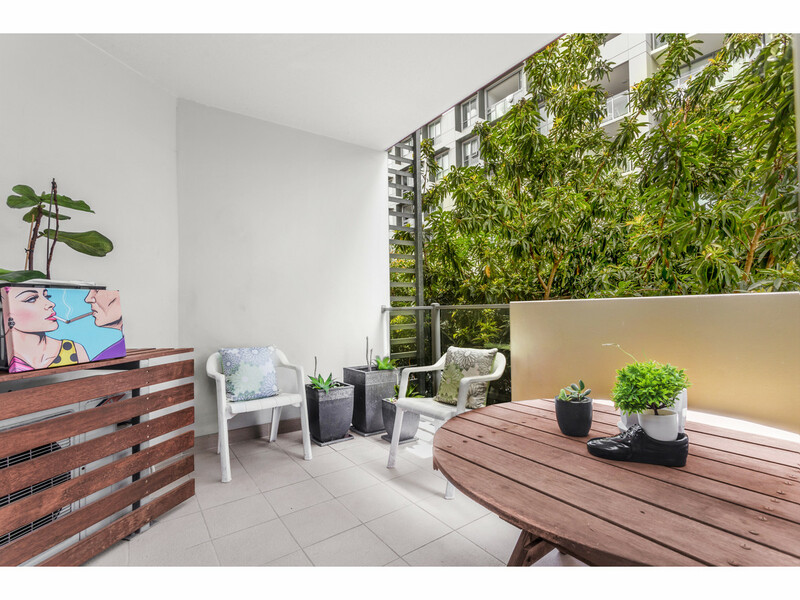 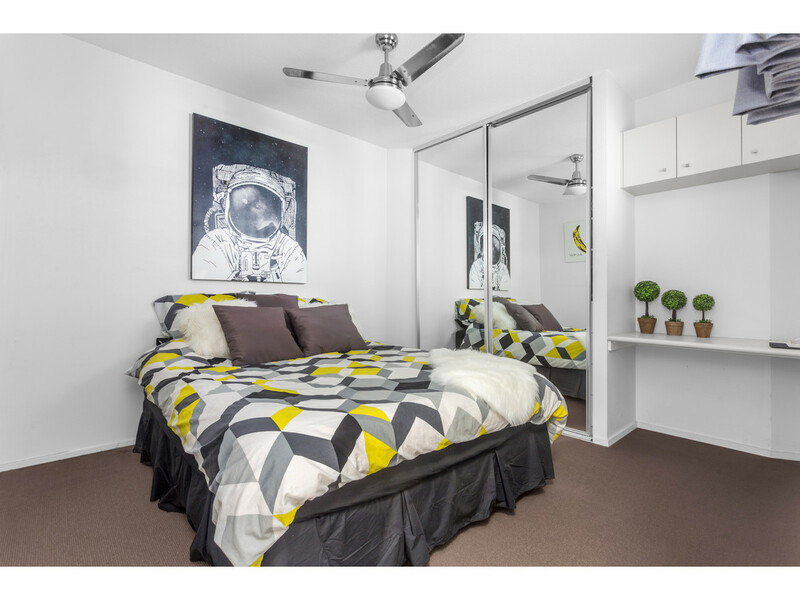 Prime position on the border of Spring Hill and Fortitude Valley, walking distance to Brisbane’s CBD, bus, rail, shops, cafes, nightlife and all amenities the Valley has to offer. 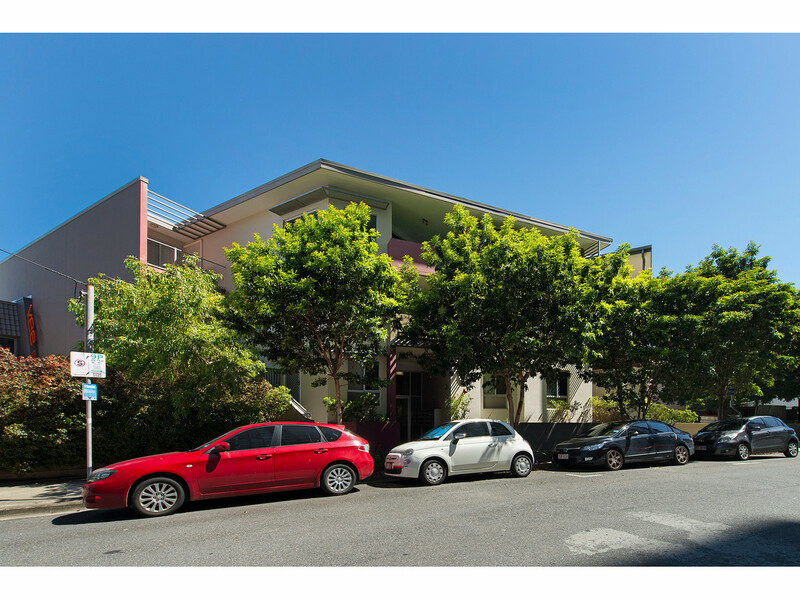 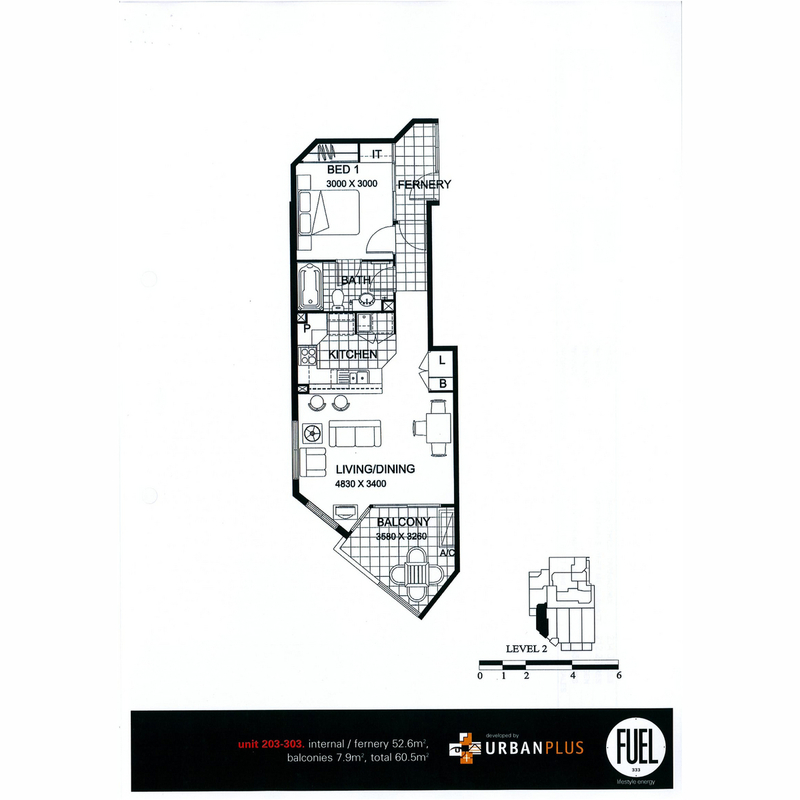 The cosmopolitan location of this property denotes it’s very clear value for either investors or homebuyers. 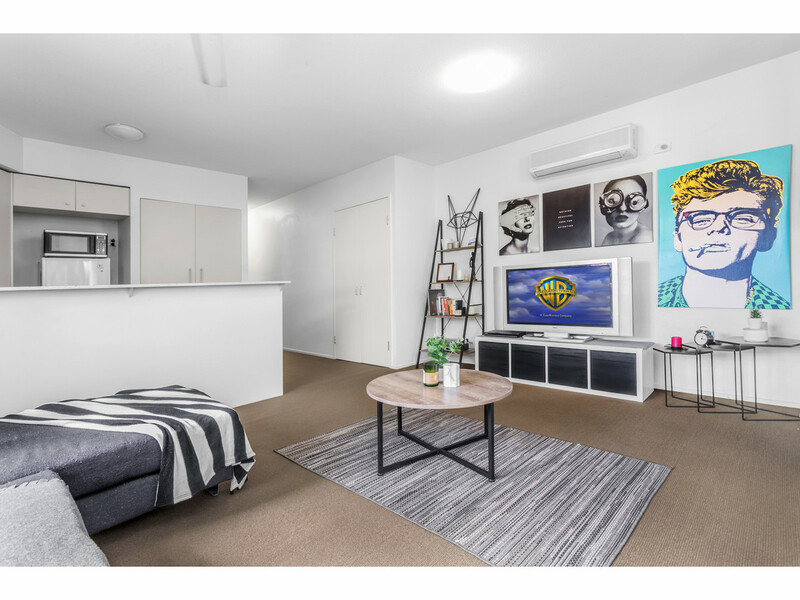 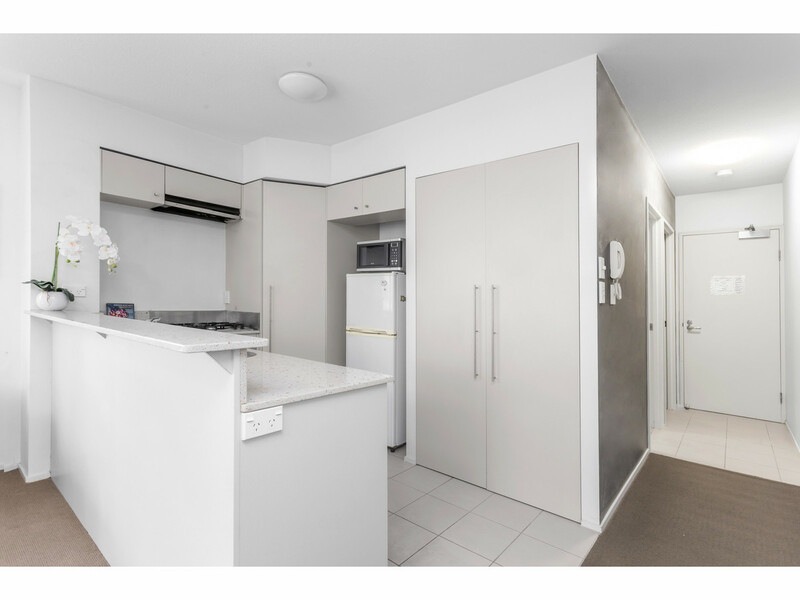 The Fuel complex is pet friendly and comprises 23 apartments, has secure intercom access and is low maintenance with no lifts therefore attracting low body corporate fees. 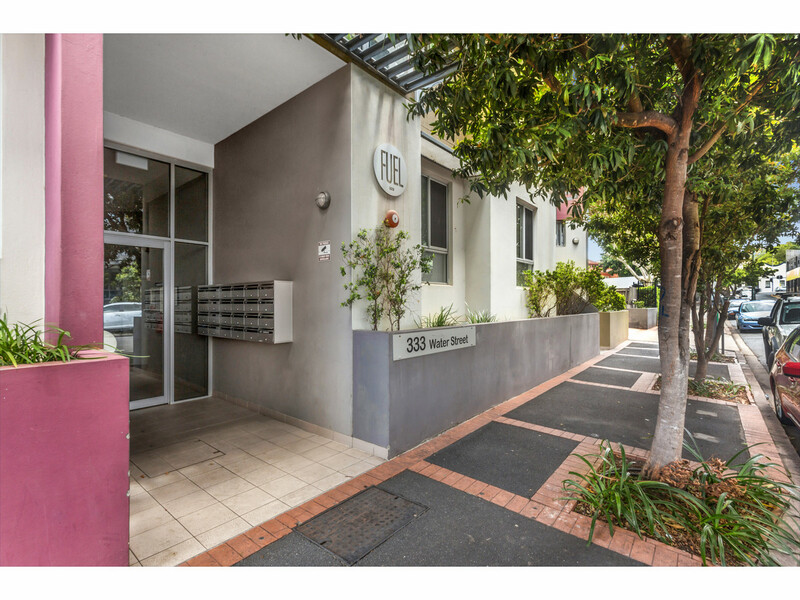 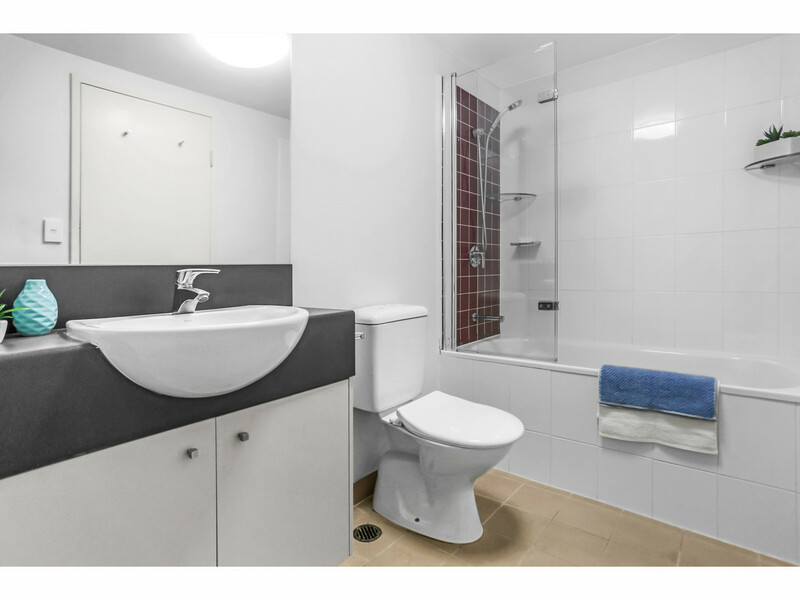 For investors or home owners looking to enter the city market this property ticks all the boxes!